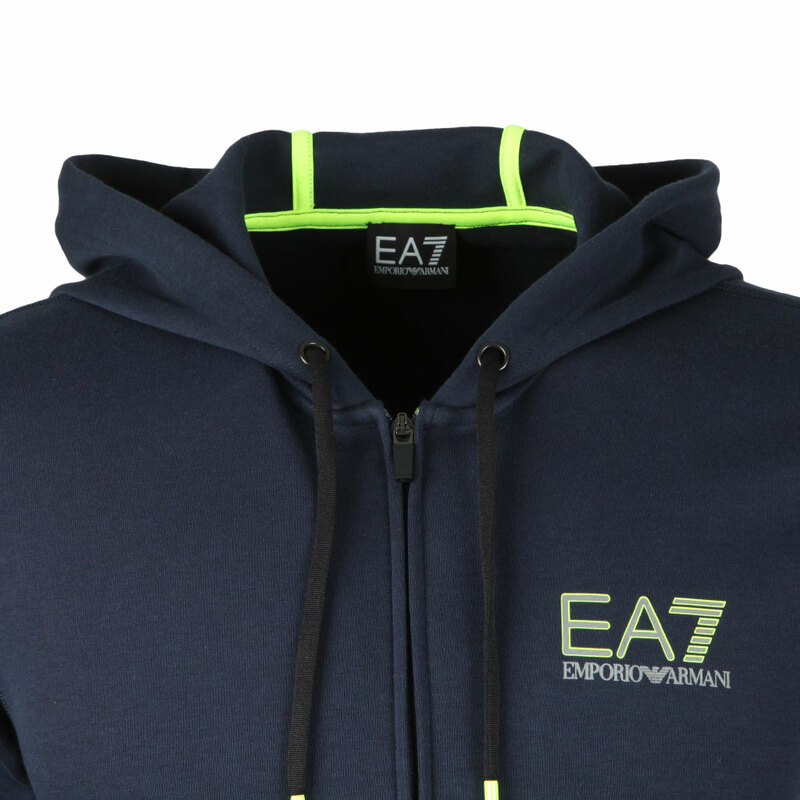 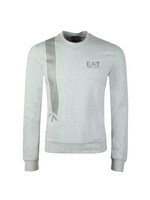 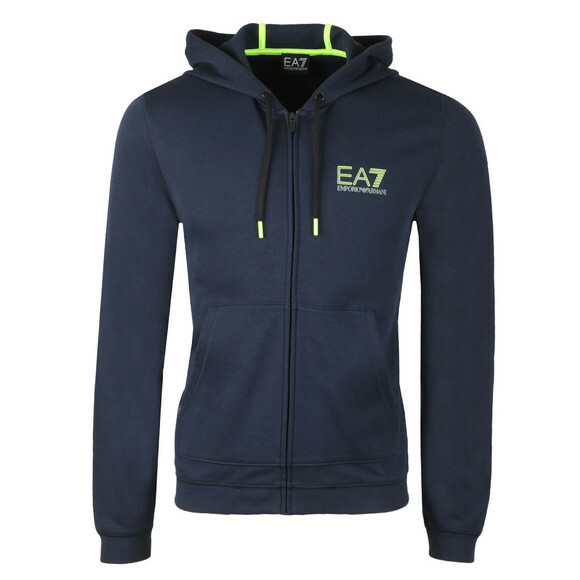 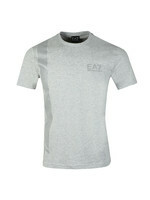 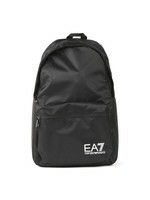 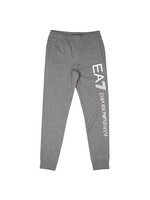 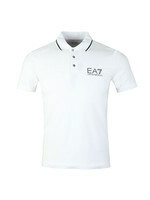 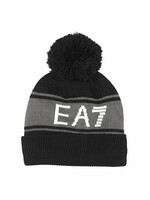 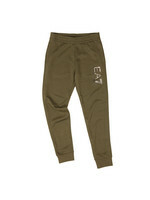 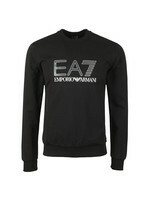 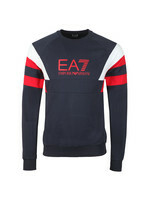 EA7 Emporio Armani Neon Logo Hoody in Navy. This full zip closure hoody from EA7 features a reflective EA7 logo with a neon outlining that matches the aglets on the drawcord. 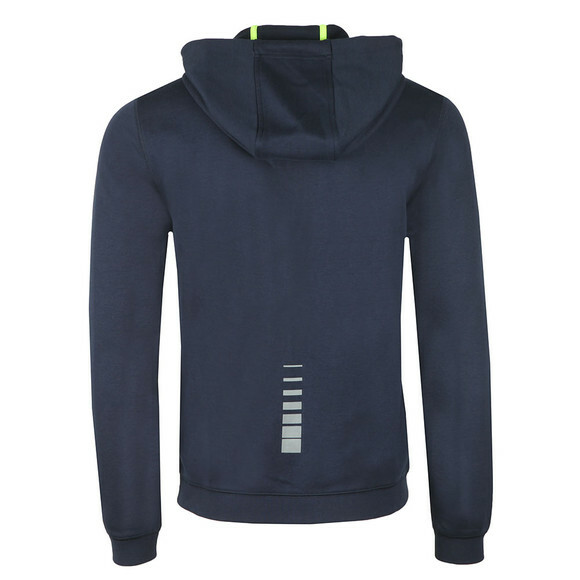 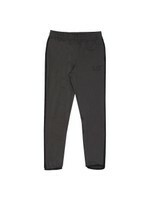 Double stomach pockets have been added.